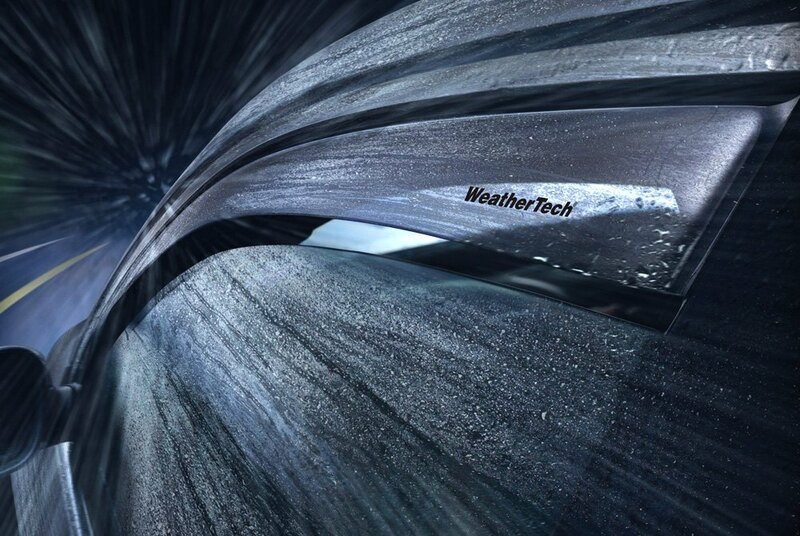 WeatherTech® Window Deflectors for your vehicle! - Ford F150 Forums - Ford F-Series Truck Community. All of you probably know the situations, when you are driving on the highway, wind streaming through your hair and suddenly the rain drops are falling and you need to close the window. This problem was already resolved by the WeatherTech® and their window deflectors. We would like to tell you a little bit more about this product designed for the Ford F-150 2014. The main purpose of the window deflectors is to cut down on wind noise and stop rain from entering your ride. At 3 mm thick, these custom-fit, cast-acrylic deflectors are more than twice as thick as most brands, but the micro-thin mounting flange fits easily inside the window frame. Precision-crafted in Germany and available for most cars, SUVs, trucks and vans. - Mounts easily without tools or exterior tape. We have them available in 2 color options - dark smoke and light smoke. You can either get the front set, the rear or both. WeatherTech Side Window Deflectors give you the freedom to open your windows without getting assaulted with wind noise or rain. They've been on the market for a long time and continue to prove their excellent reputation. 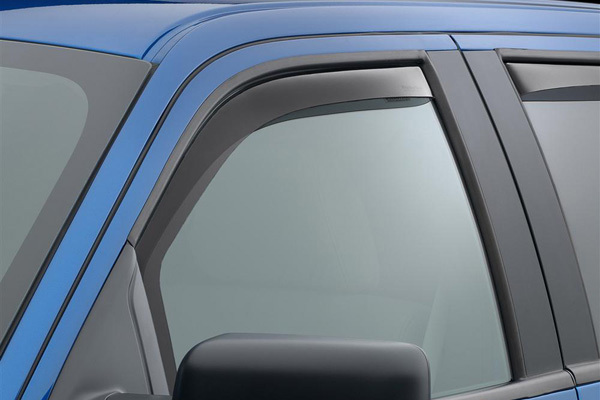 Make your ride more comfortable with WeatherTech Side Window Deflectors! Good AWD or 4WD vehicle for Fiance? 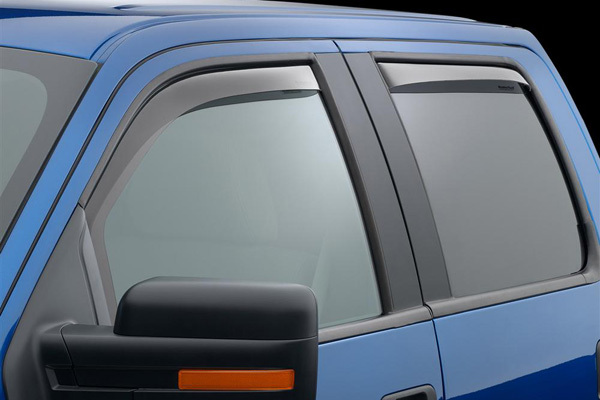 Quick Reply: WeatherTech® Window Deflectors for your vehicle!